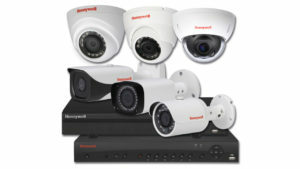 Meet Honeywell’s new equIP Series Cameras, our latest range of cameras. 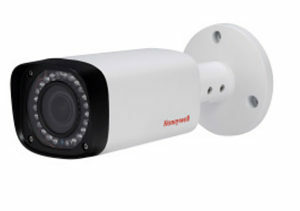 Honeywell is taking quality and reliability to the next level with the New equIP® range of rugged IP cameras. 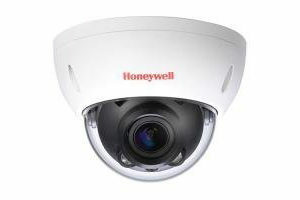 The Honeywell outdoor TDN ultra low‑light IR minidome cameras offer outstanding picture clarity, hassle‑free flexible system integration, and secure data transmission—and they look great too! View or download the equIP cameras spec sheet. 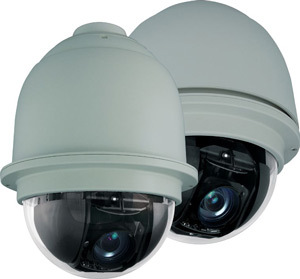 View or download the IR PTZ Dome Cameras spec sheet.